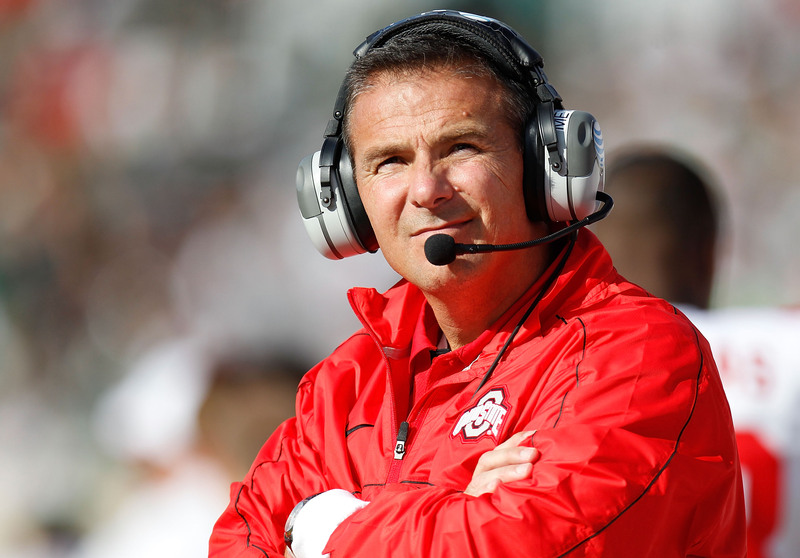 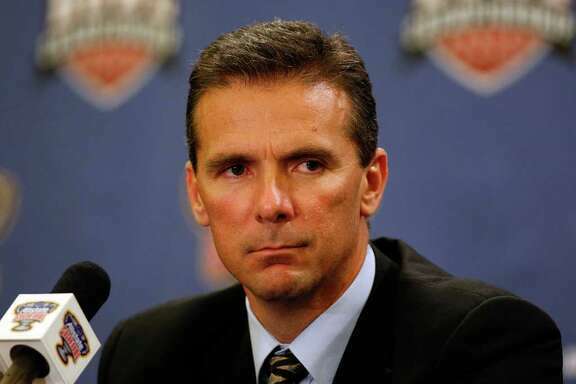 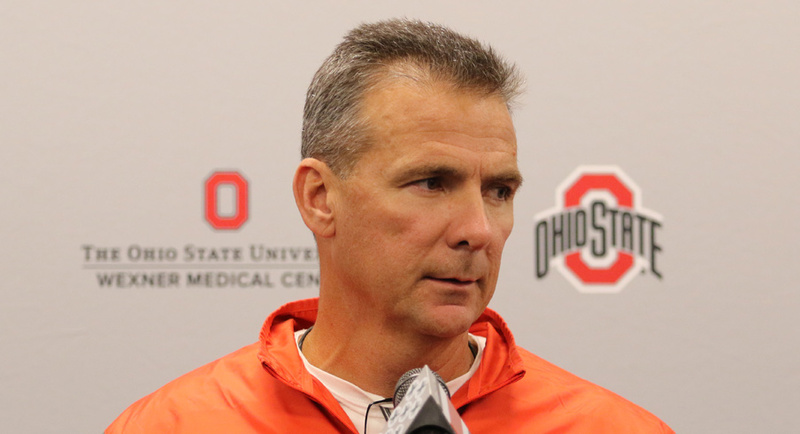 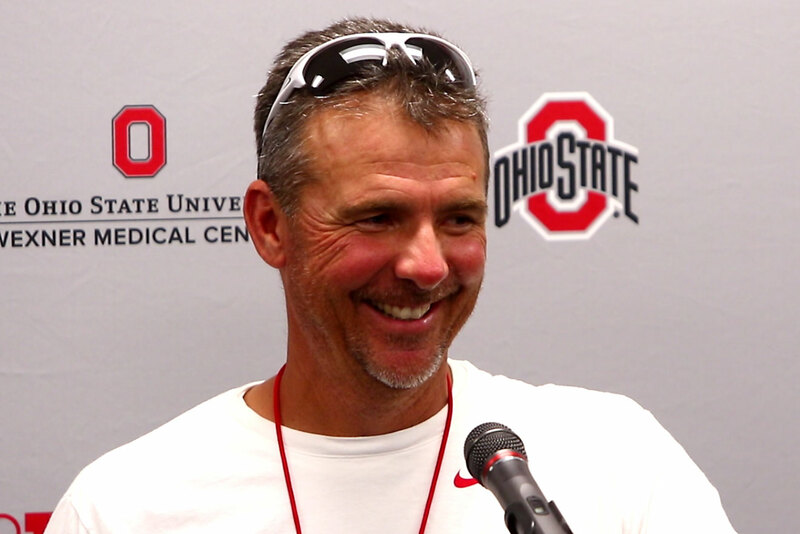 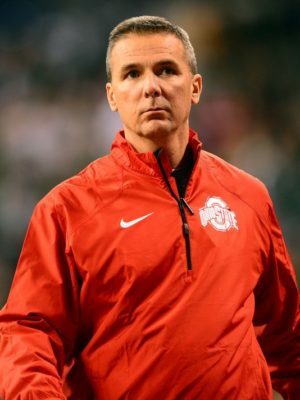 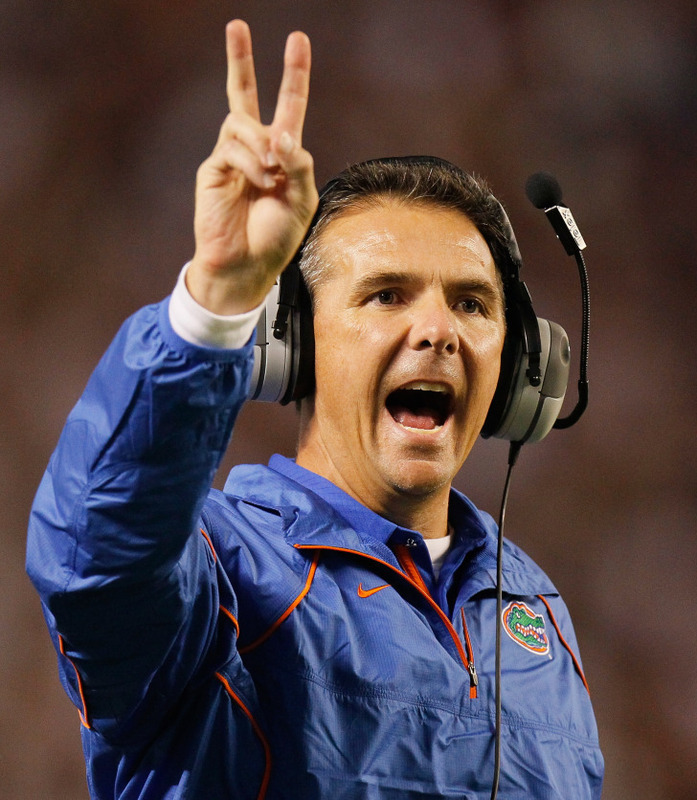 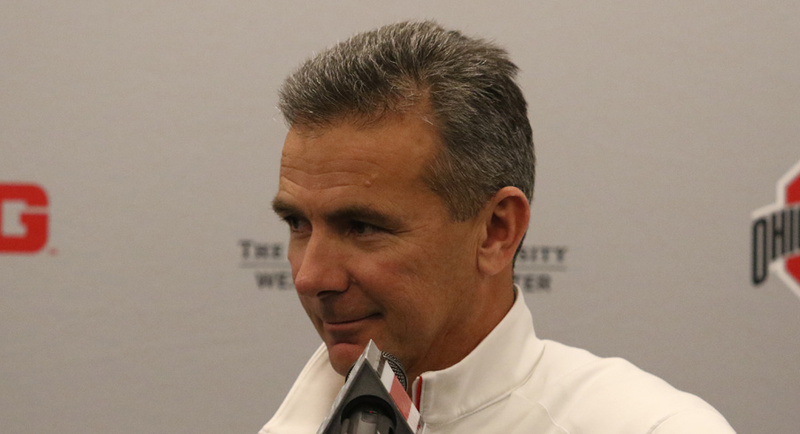 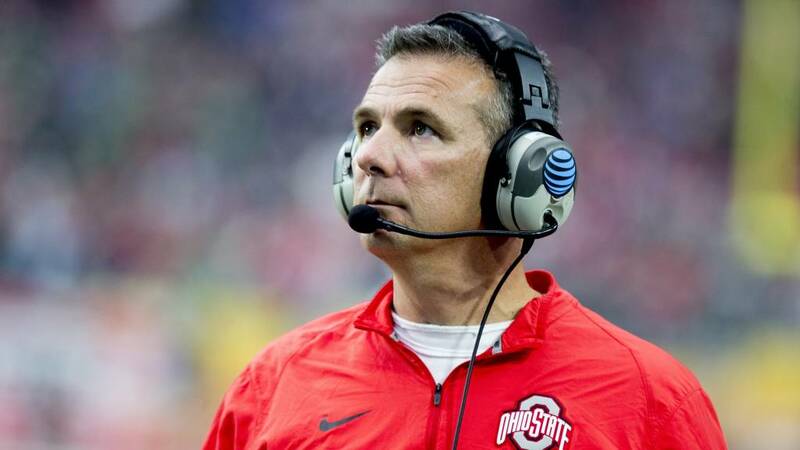 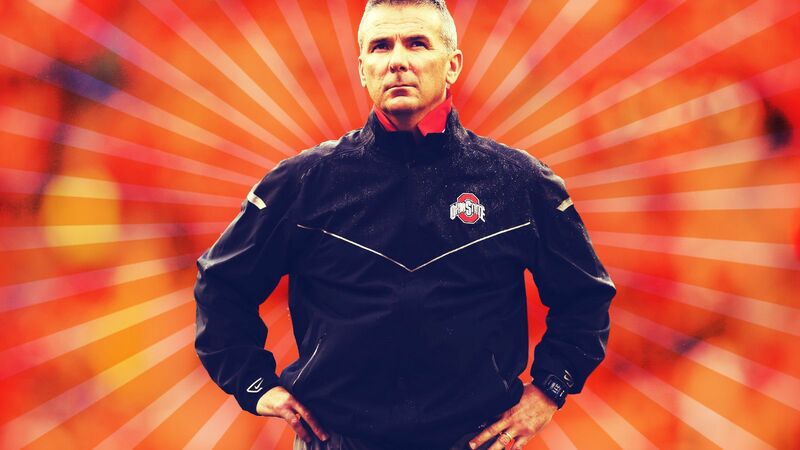 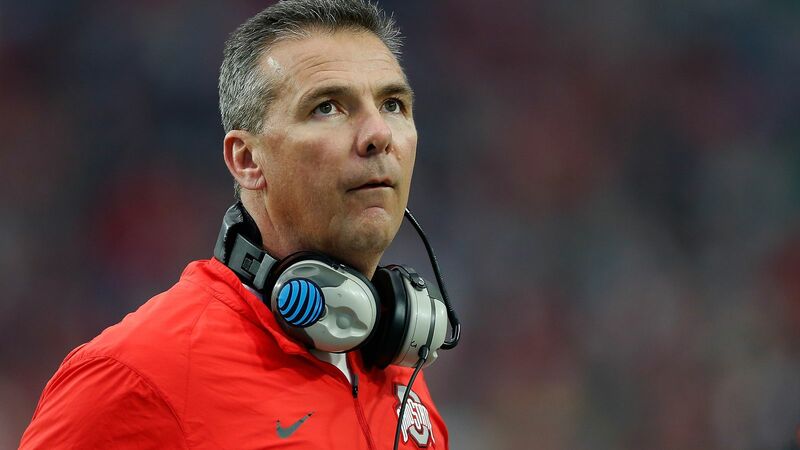 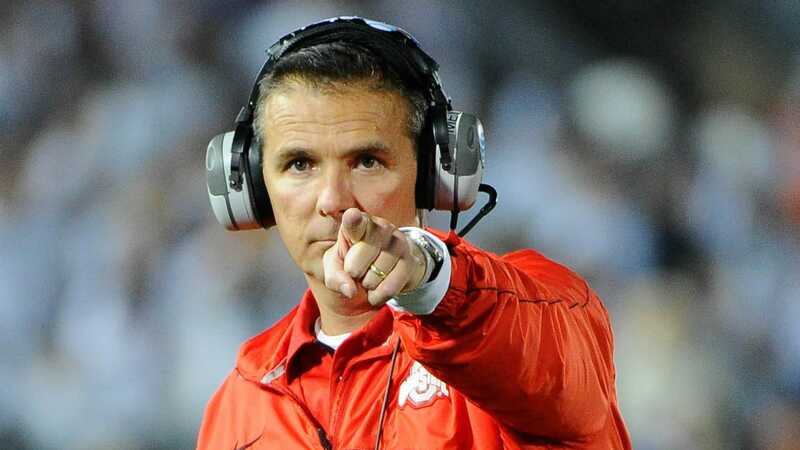 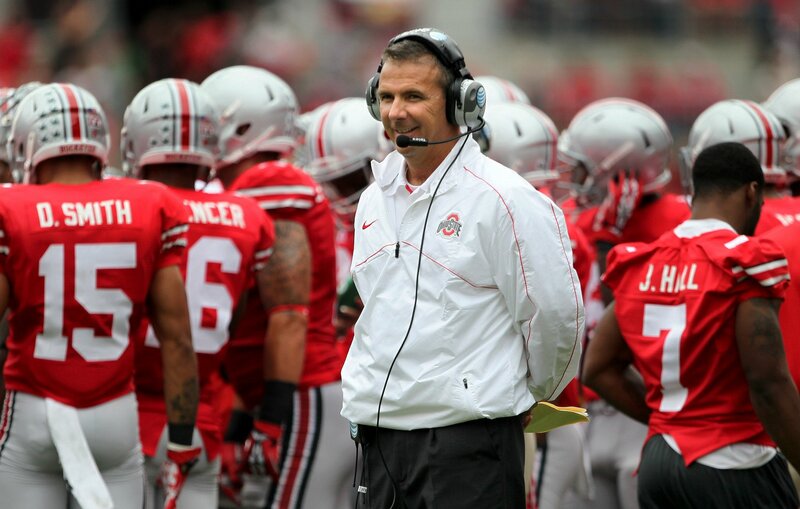 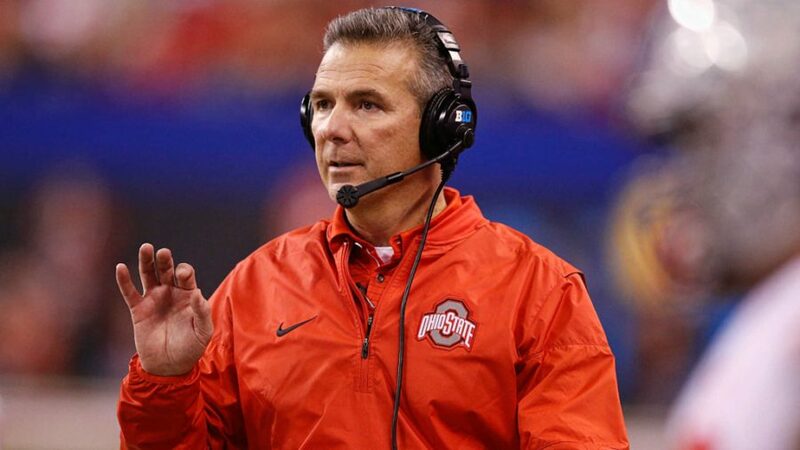 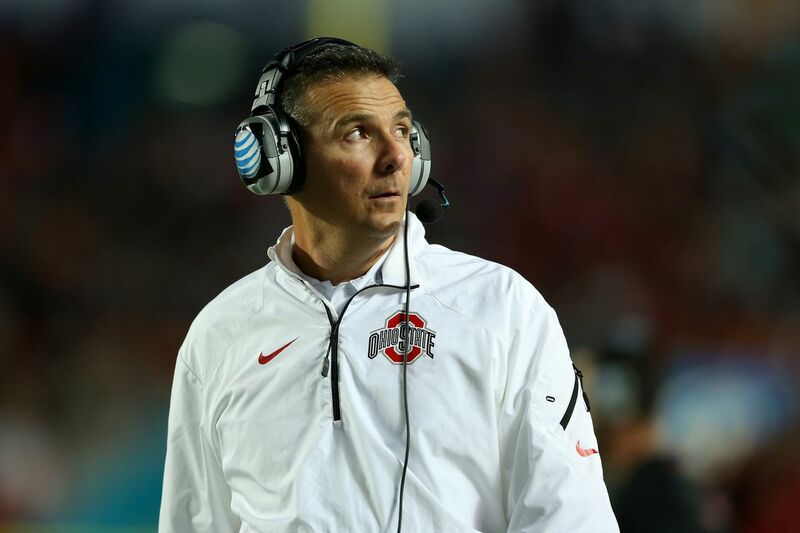 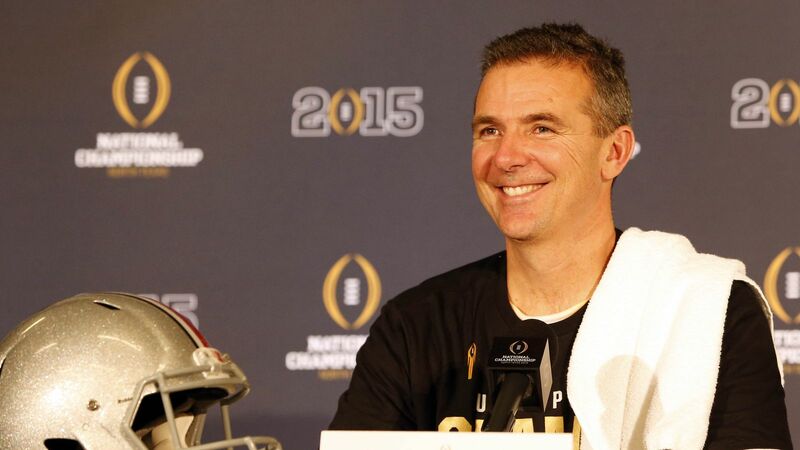 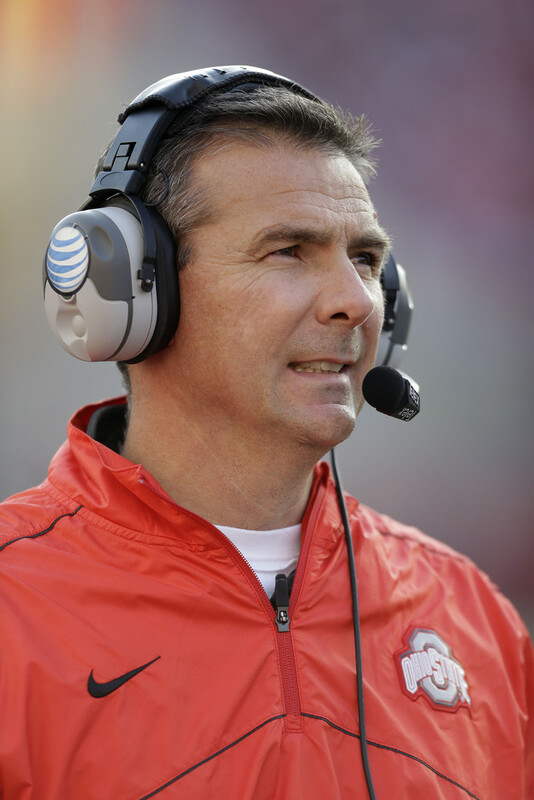 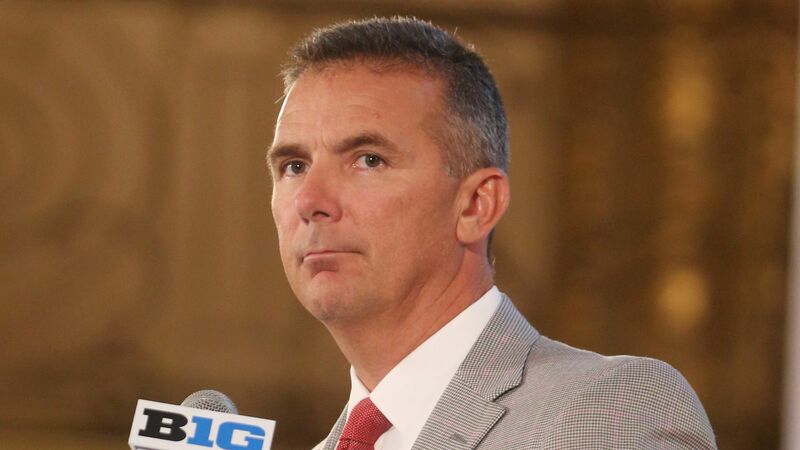 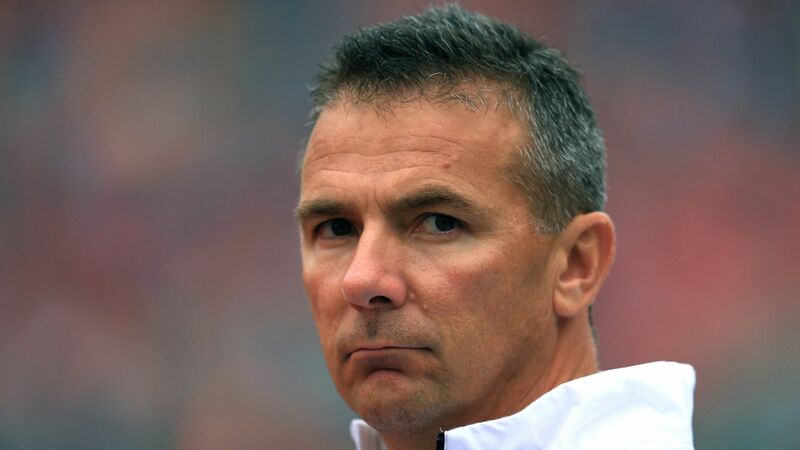 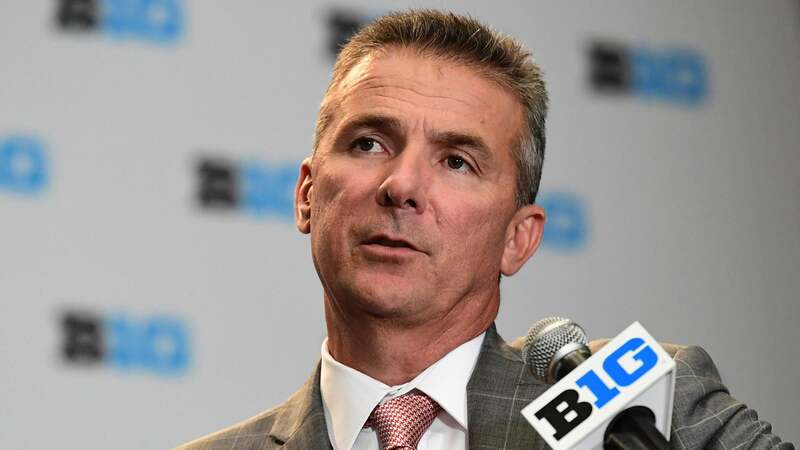 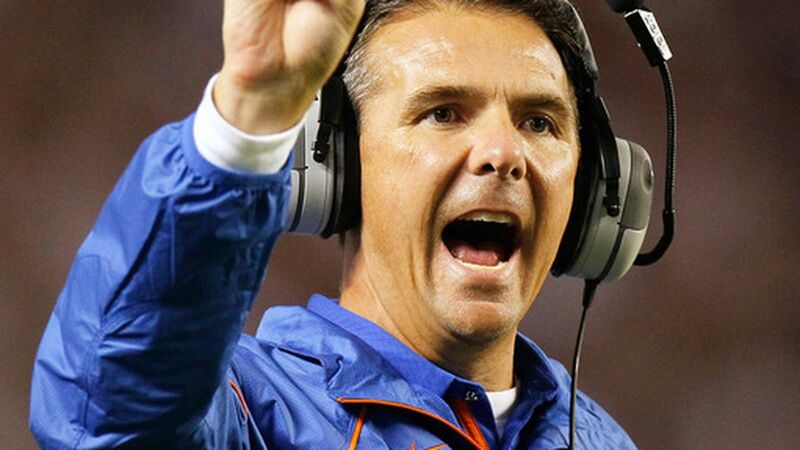 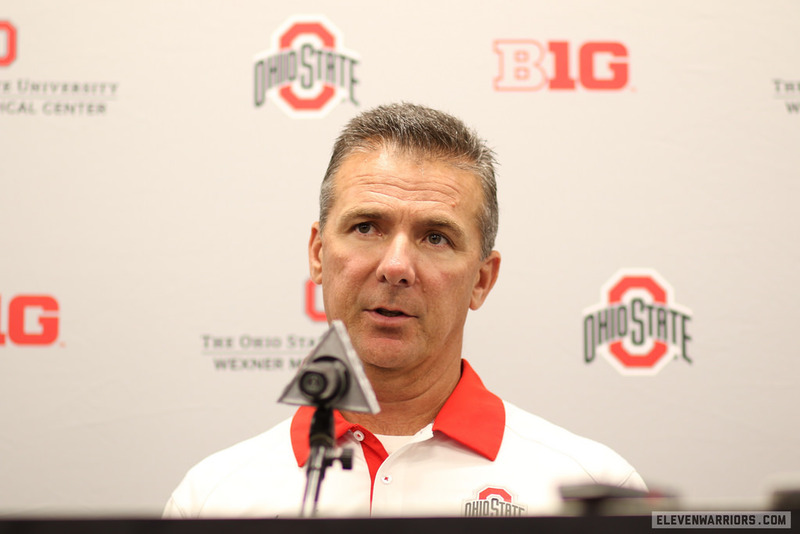 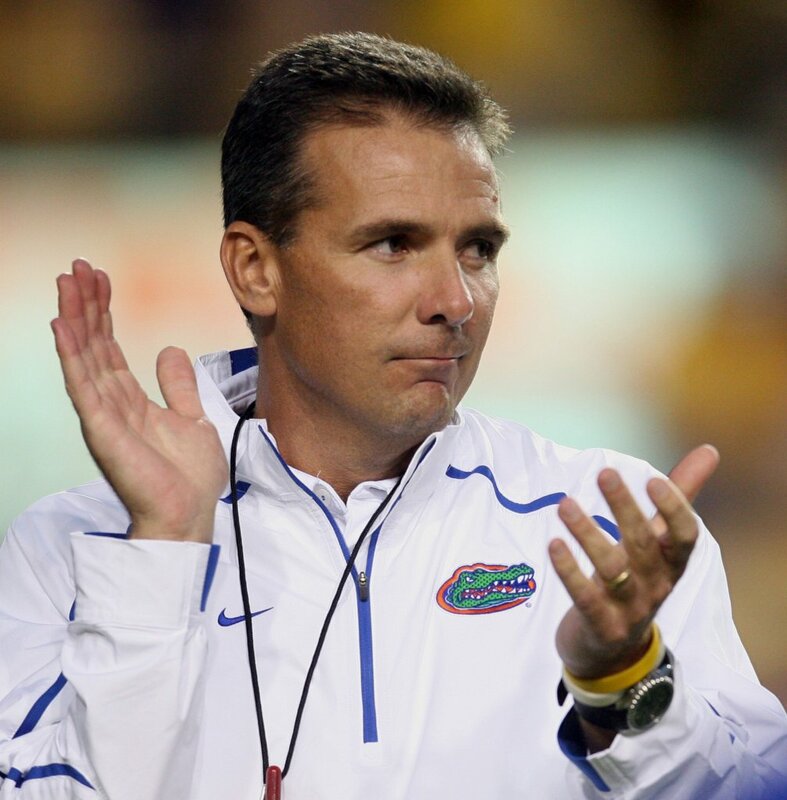 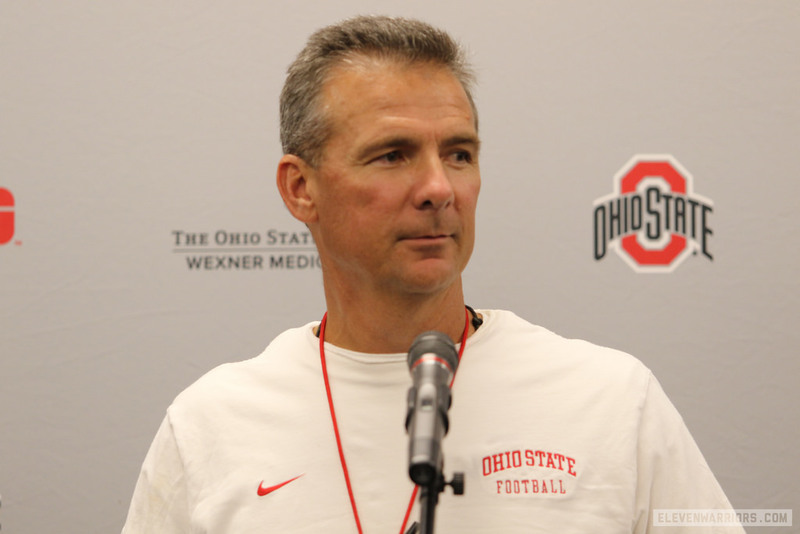 Urban Frank Meyer III (born July 10, 1964) is a college football player, and coach. 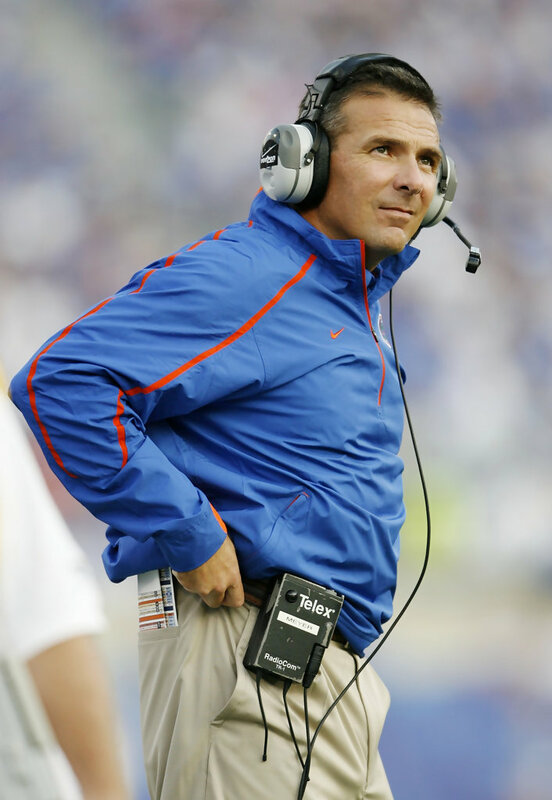 Meyer served as the head coach of the Bowling Green Falcons from 2001 to 2002, the Utah Utes from 2003 to 2004, the Florida Gators from 2005 to 2010. 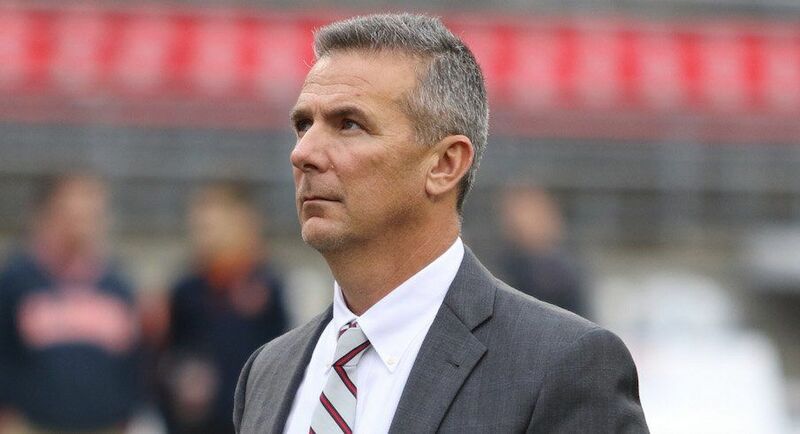 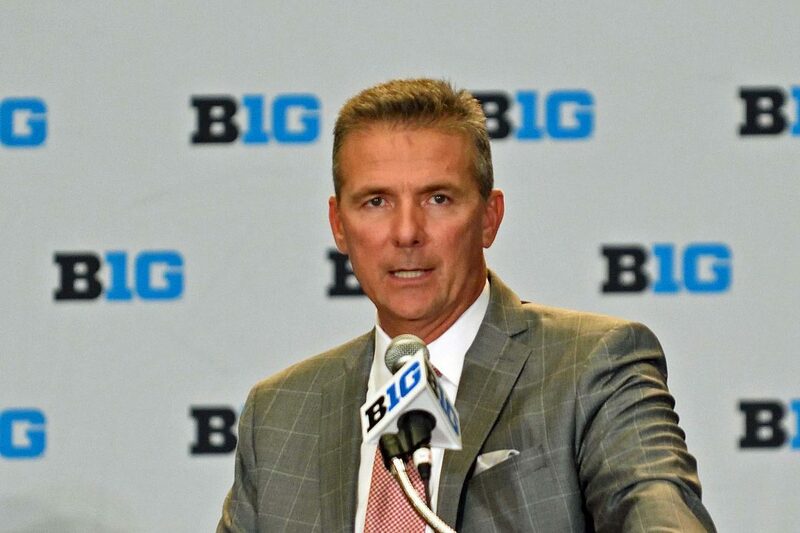 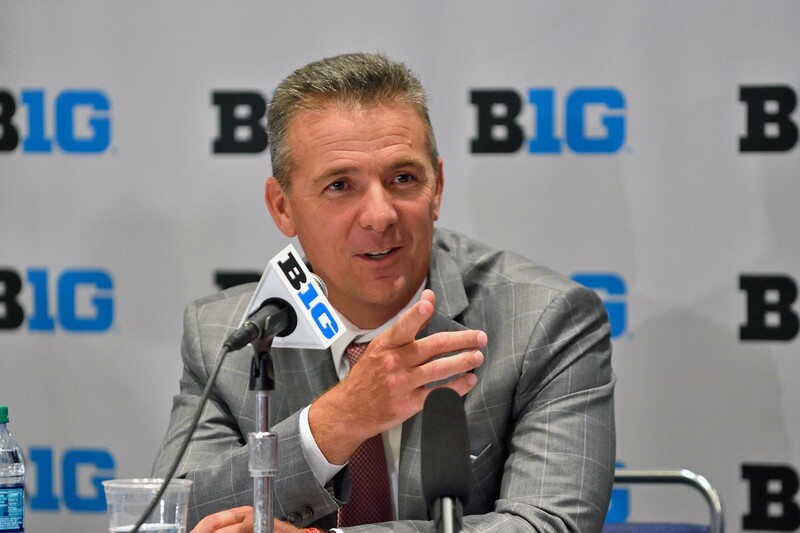 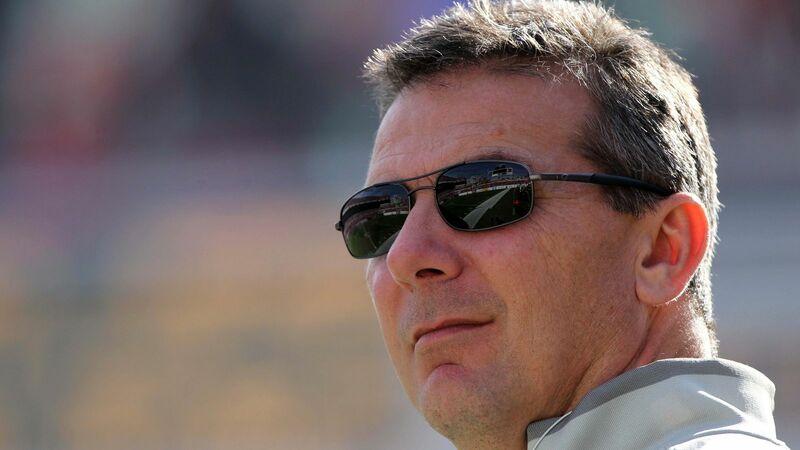 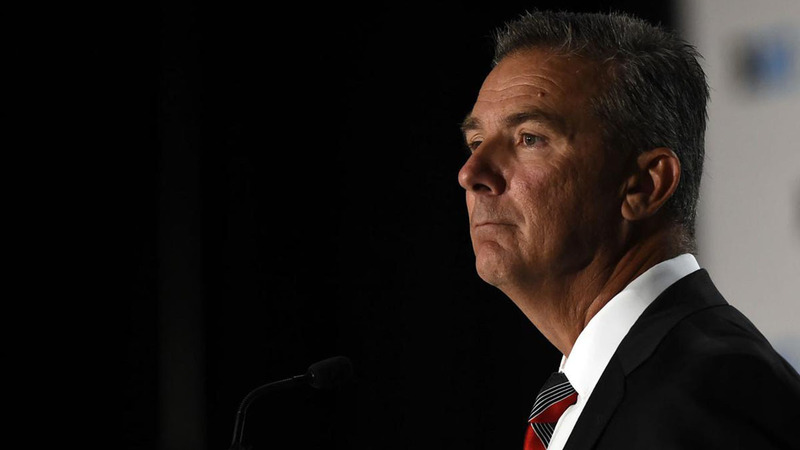 Meyer became the head coach of the Ohio State Buckeyes from 2011 until his retirement after the 2019 Rose Bowl. 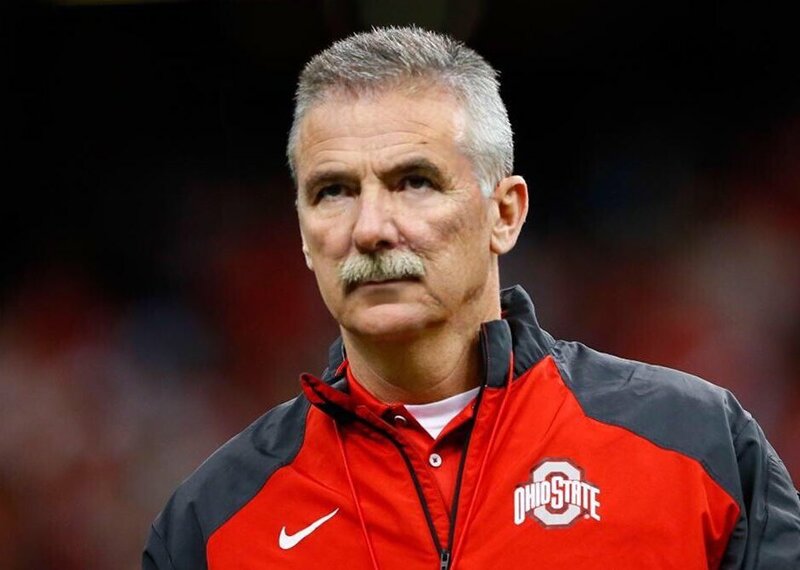 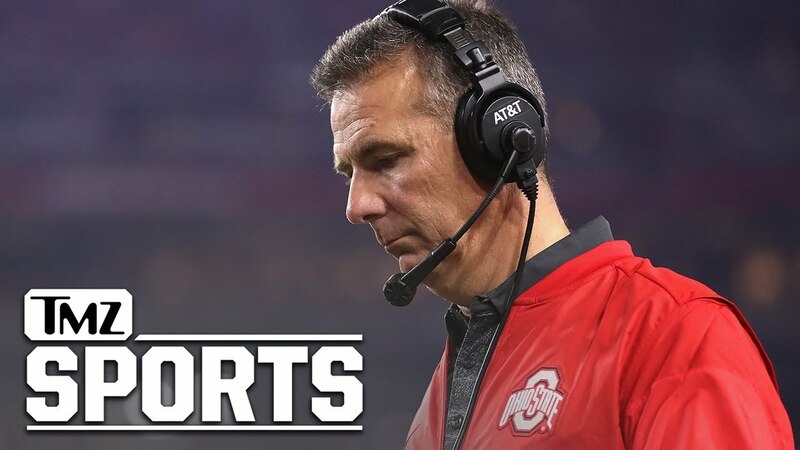 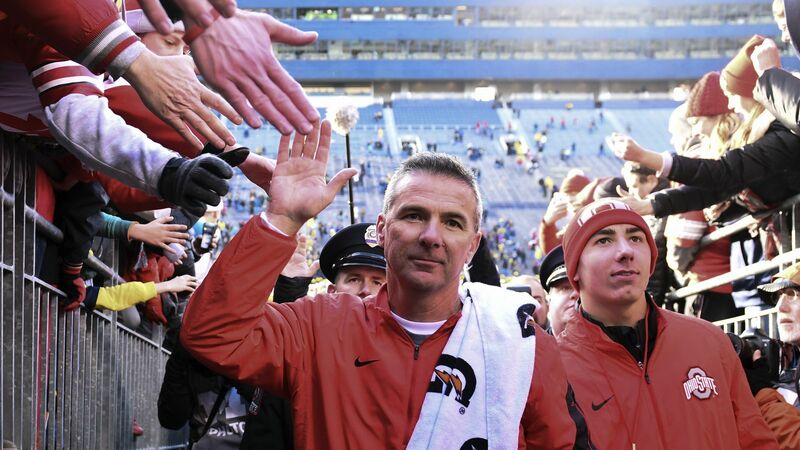 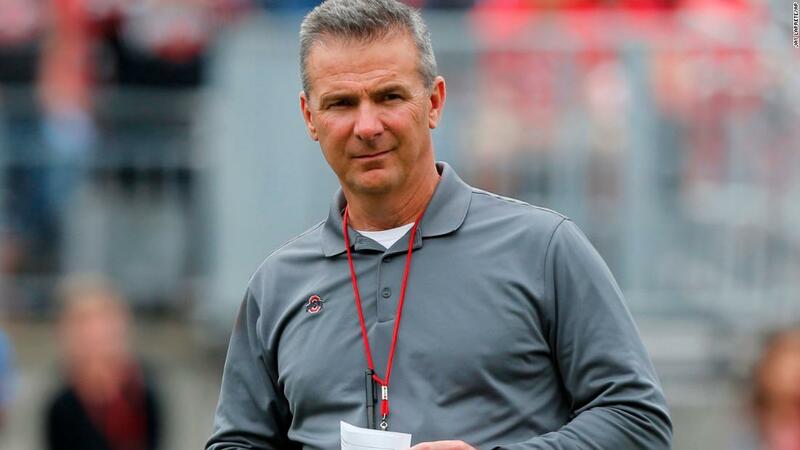 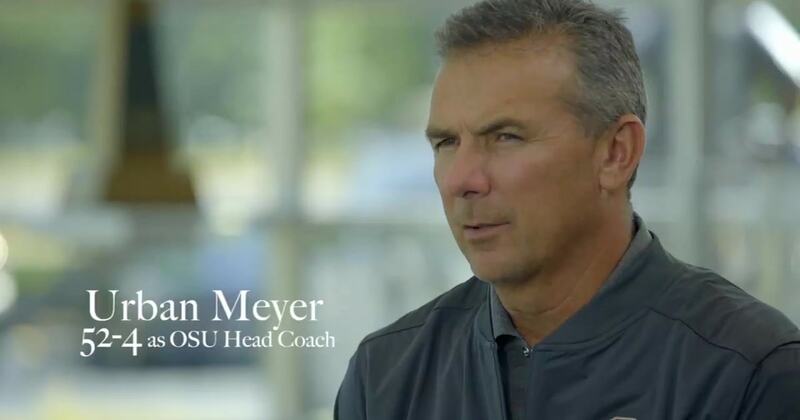 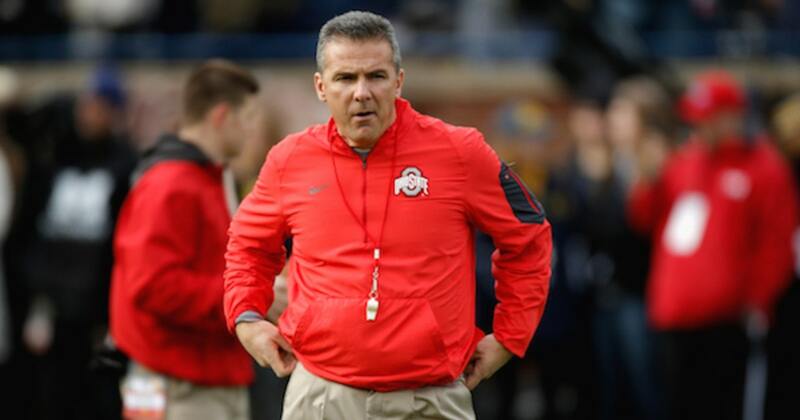 As of 2019, he is serving as the assistant athletic director of Ohio State.